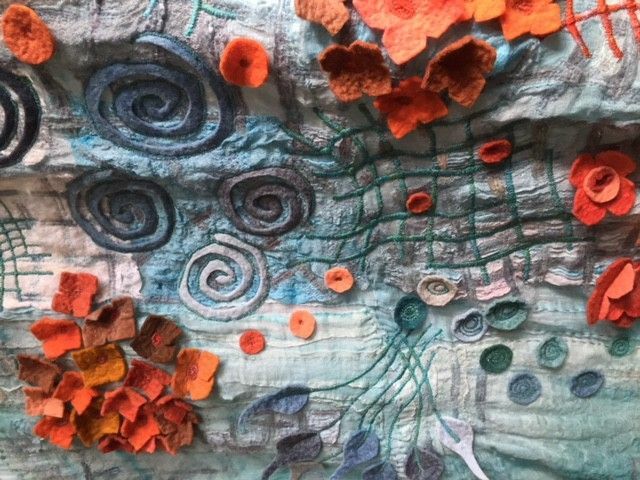 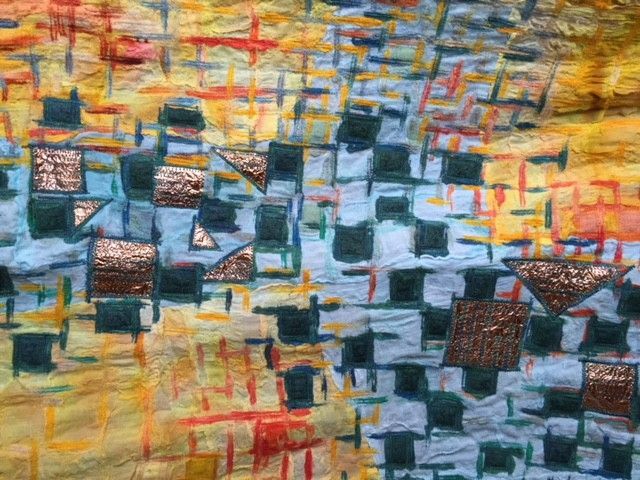 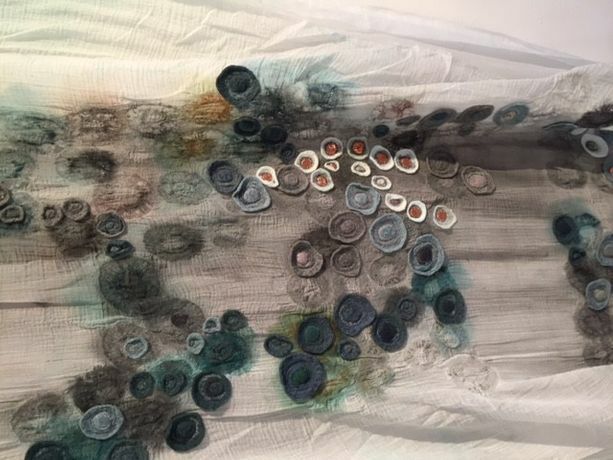 Discover the artistic potential of fabrics and fibres by using a variety of techniques to make beautiful surfaces for two or three-dimensional textile artworks. 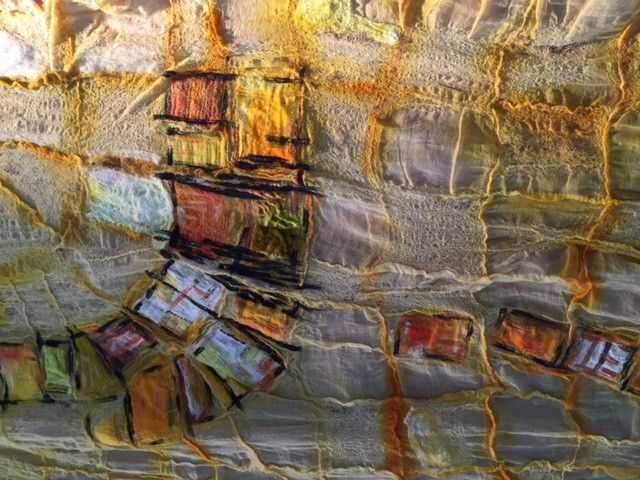 • How to work safely with a cutting wheel, sewing kit, and embellishing machine. 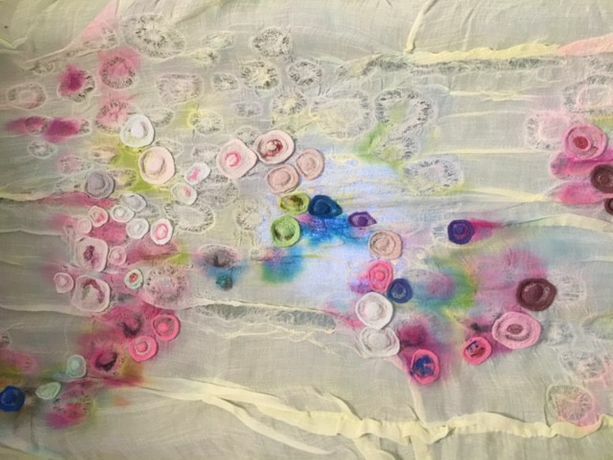 • How to understand the qualities of fabric and thread as a creative medium. • How to manipulate textiles into a textural base for stitching into. 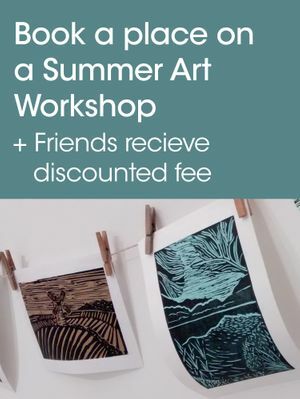 • How to continue to develop your artistic skills back at home, following the workshop.